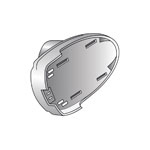 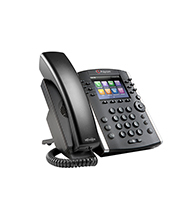 We have a large selection of new business phones for sale. 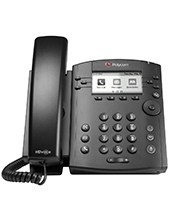 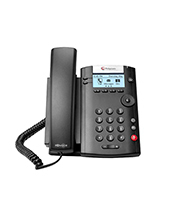 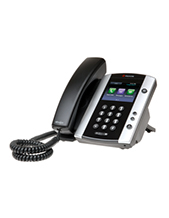 Our huge range of office telephone systems include leading brands including Avaya, Commader, NEC, Panasonic and more. 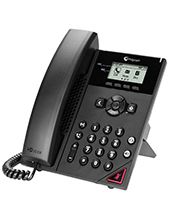 We sell and install IP Handsets, VOIP Telephones, the IQ Range of Analogue phones which are a Commonwealth Government Endorsed product. 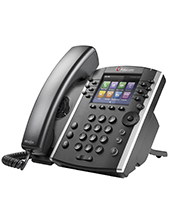 We specialise at helping business owners and managers choose the best business phone systems. 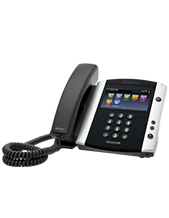 We can help any sized business from small to the largest companies in the country. 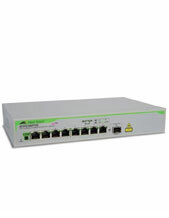 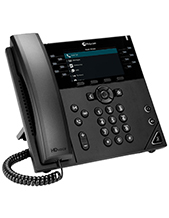 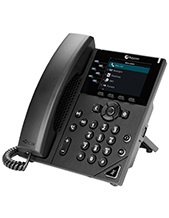 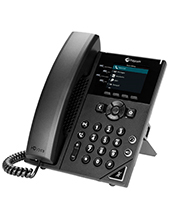 So contact us for help deciding between different phones, phone systems and for installation advice on any brands such as: Alcatel, Interquartz, Xen Phone System, Commander phones, Siemens, Panasonic, Aria, Nortel, Fujitsu, Toshiba, Samsung, Avaya, Cisco and other.